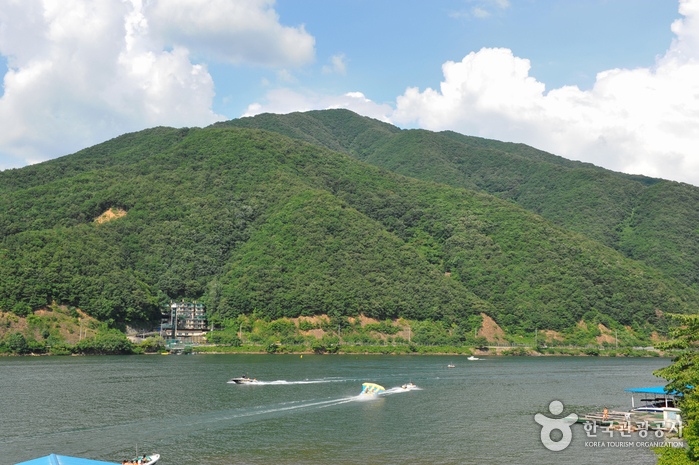 After traveling 10 km along the lakeside road from Cheongpyeong Dam, in the direction of Namiseom Island, you will come across a cluster of white, exotic buildings on the left-hand hillside. From its outward appearance, it would appear to be a village that belongs on the Mediterranean coast or in a pastoral area of the Piedmont Alps. This is Petite France, a French cultural village set in the Korean countryside! 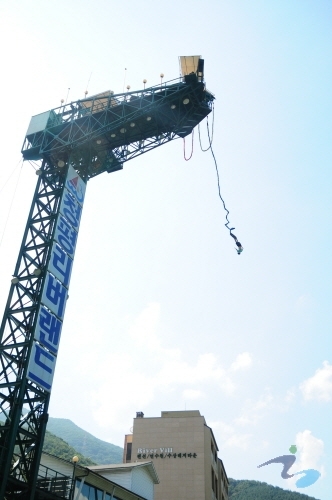 Petite France serves as both a French cultural village and a youth training facility (Goseong Youth Training Center), and consists of 16 French-style buildings where visitors can lodge and experience French food, clothing, and household culture. Tourists can transfer to other buses within the circular route with a ticket for one day. Tourists can get on and off the bus freely on each course. 1. Saint-Exupery Memorial Hall: Displays the life of Saint-Exupery, who was a noted author in France, and the writing process of The Little Prince novel. 2. Orgel House: View the orgels (musicbox) collected from all over European countries and enjoy the sound. 3. France Traditional House Exhibition Hall: Experience the 19 century’s French culture inside France Traditional House. 4. Antique Exhibit Hall: Enjoy and purchase antique items, puppets and porcelain from Europe, including France. 5. Marionette Dance Performance: Shows the dance show of marionette of the Czech Republic. 6. Puppet play: A European play for children, comprised of a Guignol and marionette, French and Czech traditional puppets respectively. 7. Appreciating an orgel: Offer an explanation regarding the history of orgels. 8. Plaster art exhibition: Visitors can create plaster arts, painted by themselves with shapes such as the Little Prince or the Eiffel Tower. Filming location of ‘Beethoven Virus’, Butterfly Park, Love’s bell, studio, accommodation, water fountain square, observatory, etc. * Free admission for infants less than 3 years old when accompanied by a family member. * ID required for senior discount. * Cultural experience pass includes admission to theatrical performances, exhibitions, and free activity programs. * Additional fee may be charged for activities that require materials. 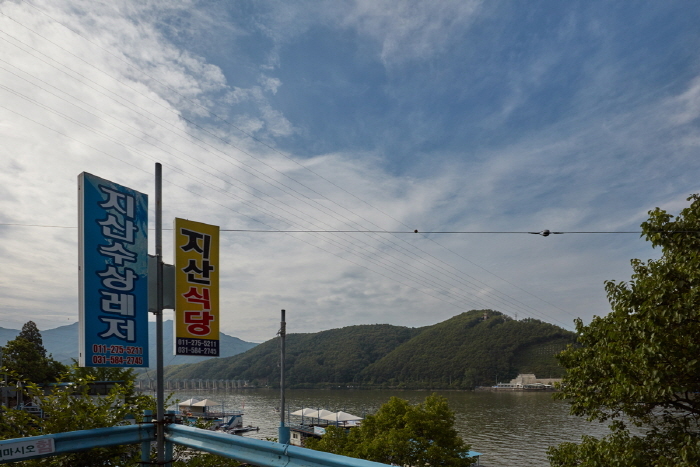 From Cheongpyeong Bus Terminal, take a local bus bound for Goseong-ri.